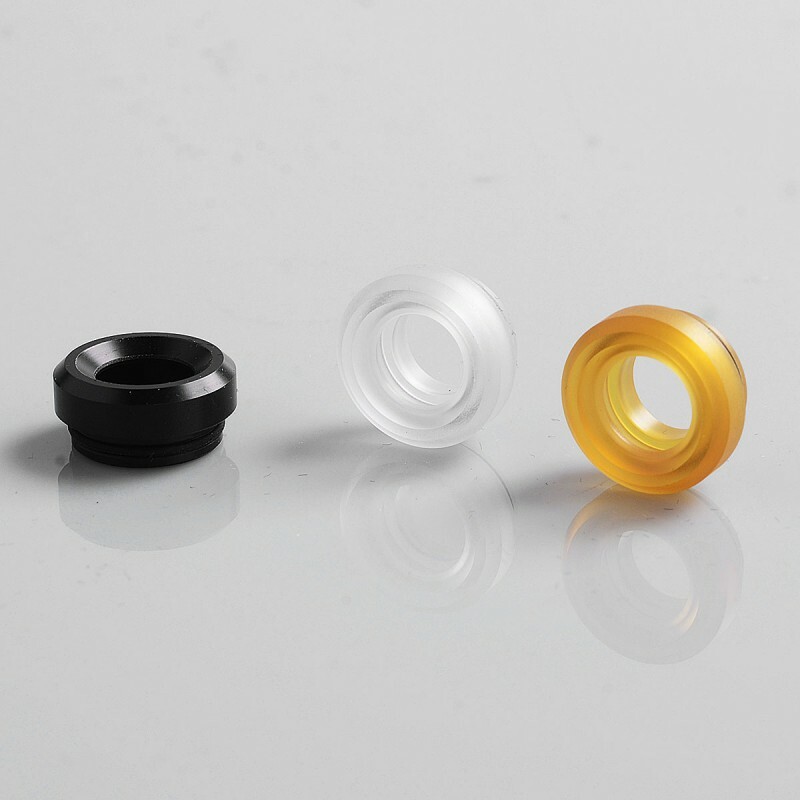 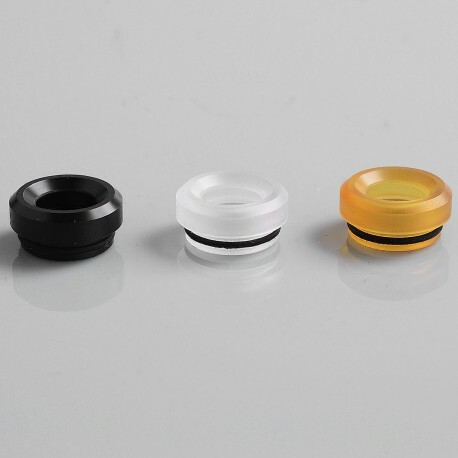 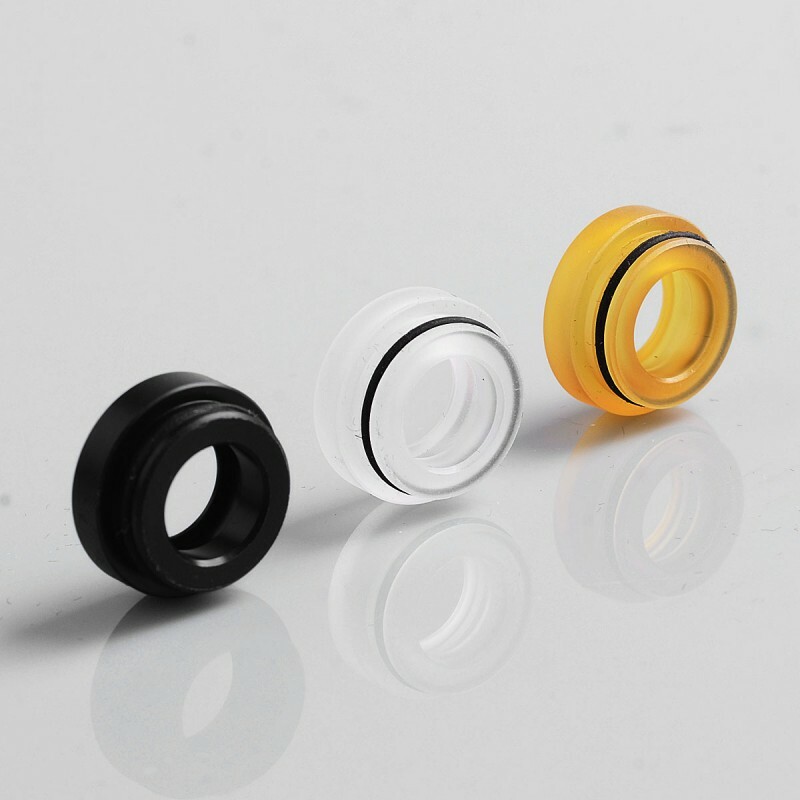 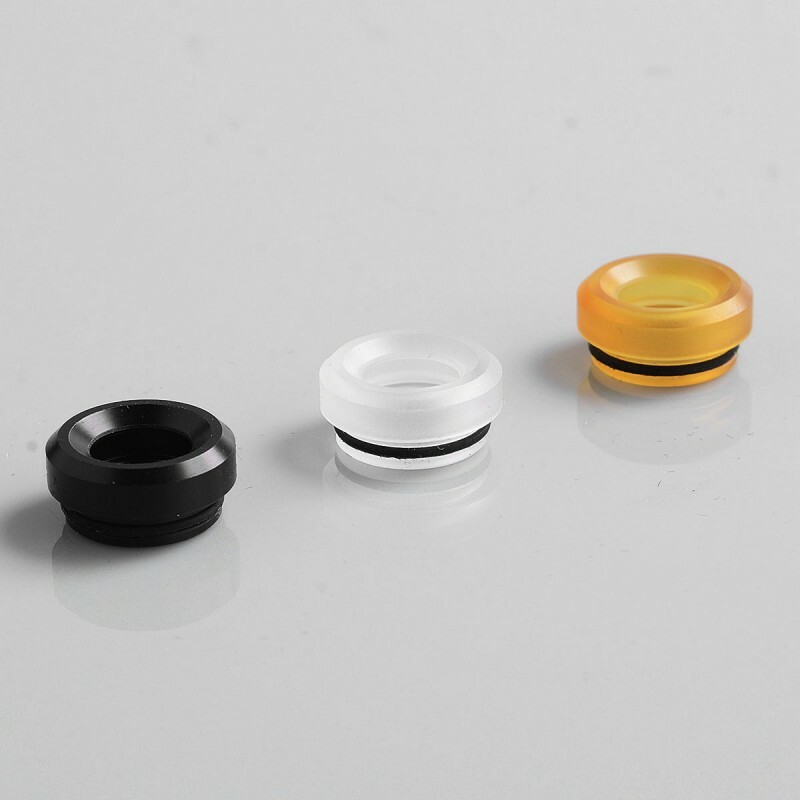 The 810 drip tip kit is suitable for authentic GAS Mods G.R.1 RDA. The drip tip is only compatible with GAS Mods 24mm Colour Caps. 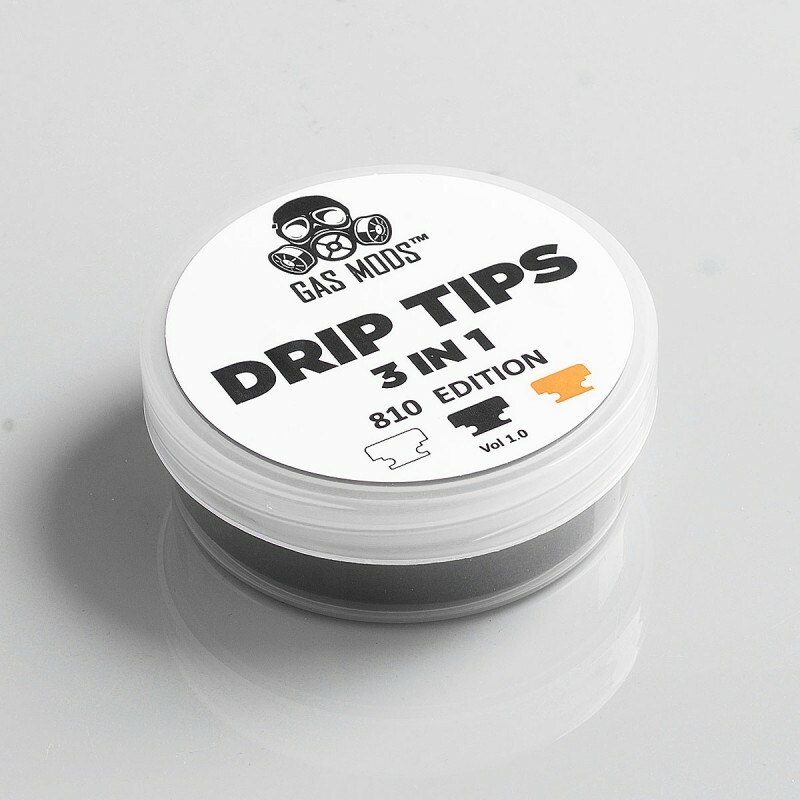 This kit comes with 3 drip tips.